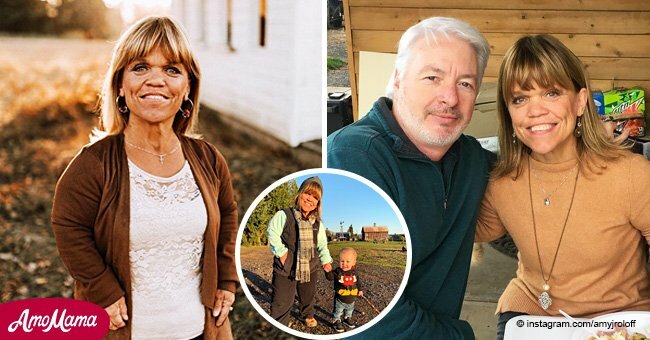 Jackson Roloff is just one year old, but he is already a celebrity. Thousands of fans have been waiting anxiously for news about his health since the baby fell on Sunday the 4th of May 2018 and hurt his arm. 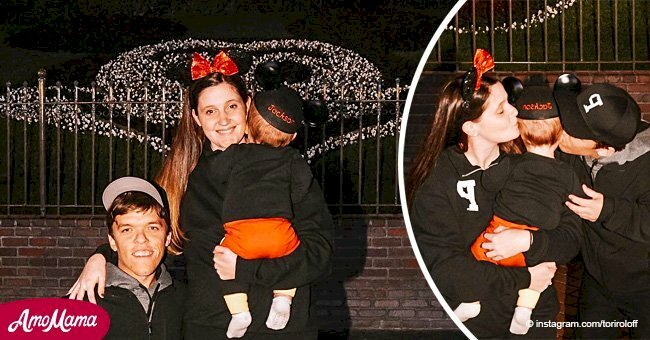 The doctors initially thought he might be suffering from what is commonly called “nursemaids elbow” which is a common injury in preschoolers resulting from elbow joint being partly dislocated, explained mom Tori Roloff in an Instagram post. The physicians tried to realign the joint twice to no avail and placed the limb in a splint pending confirmation of a fracture. The youngest star of Little People, Big World took a tumble while trying to walk, like any other 1-year-old, but his congenital condition causes muscle weakness and makes him more vulnerable to injury. "Little man is on the mend and will be back to conquering the world soon!" Tori Roloff, Instagram, 4th of May 2018. Jackson suffers from achondroplasia like his father and has the typical muscle weakness of his condition which makes him prone to injuries. One of the principal effects of achondroplasia is shortened limbs, bowed legs and weakened musculature. 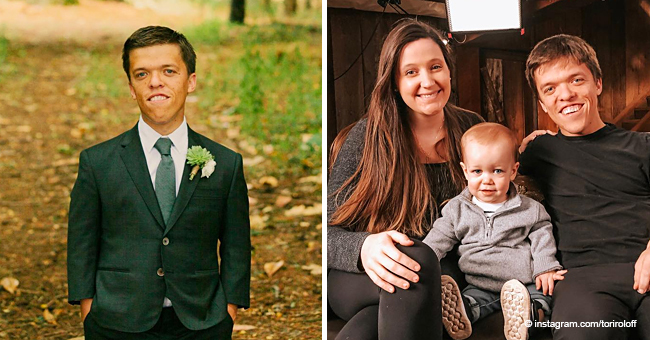 Achondroplasia is the most common form of dwarfism, and Jackson was diagnosed while he was still in his mother's womb and doctors noticed in his scans that his limbs were not developing normally. This was the first serious health problem Jackson had in his short life, and his parents handled it with commendable aplomb. 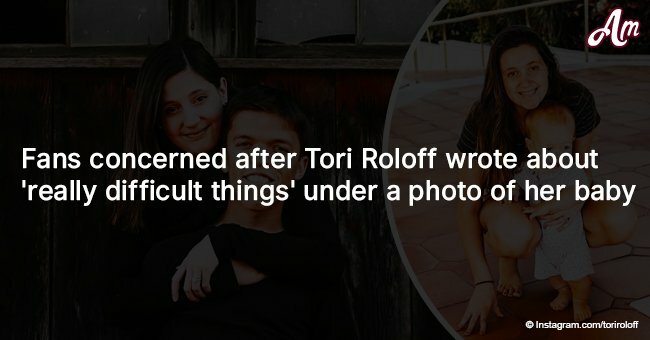 Tori has promised to keep the fans of Little People Big World appraised on the baby's condition and recovery.